Yes. I'll Have Some More. The date stamp is smudged on this so I can't tell what batch it's from. Judging from the packaging it looks like the most recent, so I'm thinking 2012. Nose: Apples. Pears. Honey and vanilla yogurt. 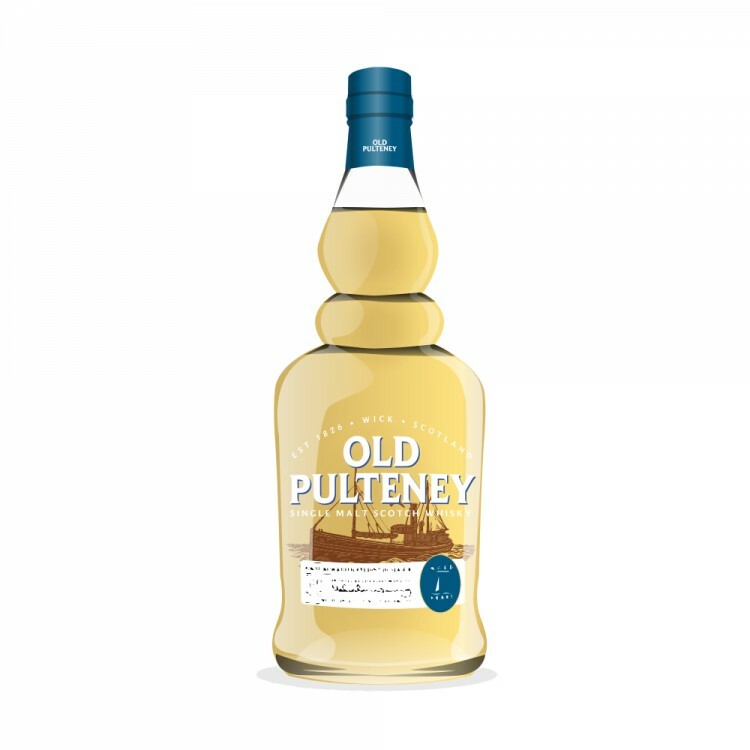 Fruity notes seem to emerge more when the whisky is rolled around in the glass; left to sit still the vanilla yogurt note comes through more, along with some sweet, fresh malt. Very interesting. Fleeting whiffs of cola as well. I picked up this whisky a while back as a change of pace from my previously peat-heavy collection. A real breath of fresh air. Taste: Hot diggity! For such a sweet and fresh nose, this ain't no flimsy whisky. Great mouthfeel. Full bodied. Sea salt on the arrival with a pleasant green-fruit zestiness. Honey and butter. Really clean sherry, hints of light beer and then a little bit of smoke. A little something for everybody here. Damn near perfect. Finish: A REALLY nice, REALLY unique core-warming heat sets in after swallowing. Oak comes out in the finish. Light smoke lingers. Some grassy notes here and, I'll be damned, some floral hints too (rosewater and gardenia?). These are just subtle enough to be really enjoyable (previously I'd felt flowers belonged in perfume, not whisky). Taking another sip these floral notes poke through a bit in the taste as well. Long, very satisfying finish. So, soooo right. Man, this is good! Incredible balance and development on this one. Some real pleasant surprises too. Looking back on this review, there are several things here that shouldn't work, but they do... really well... and I'm freakin' glad for it! Highly recommended.